Designed for backcountry adventure; for the hunter who counts every ounce. 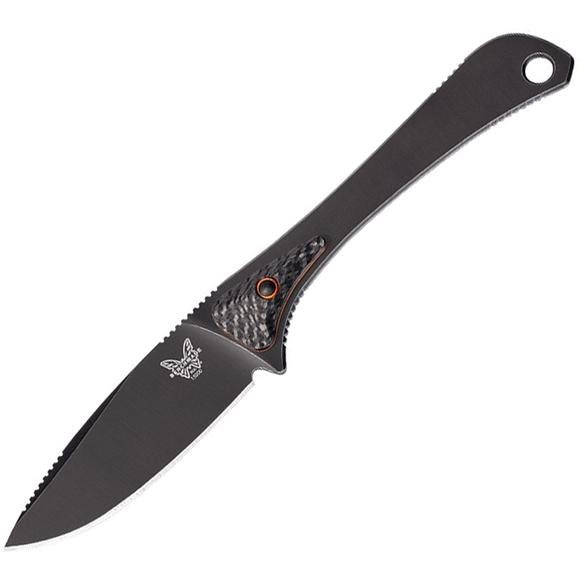 The ultimate lightweight hunting knife features the incredible edge performance for CPM-S90V blade steel and unique carbon fiber micro scales for dexterity and control not typically found in skeletonized knives. The Altitude continues to take hunting performance to new heights. Made in USA.